Leave it to Hollywood: A new movie starring a bunch of interlocking plastic bricks has snapped its way to the top of North American box offices this weekend, according to industry estimates Sunday. 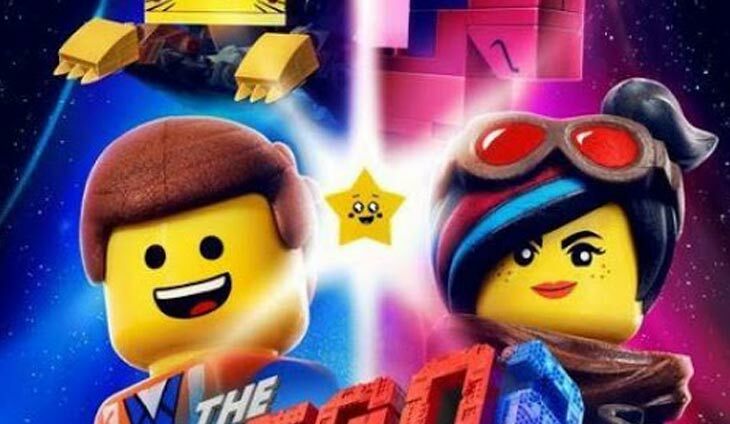 Warner Bros.’s “The Lego Movie 2: The Second Part,” took in an estimated $34.4 million for the three-day period, easily beating out two other new releases, “What Men Want” and “Cold Pursuit,” industry tracker Exhibitor Relations reported. In second place was Paramount comedy “What Men Want,” at $19 million. The film, a gender-switching remake of 2000’s “What Women Want,” stars Taraji P. Henson. Third spot went to thriller “Cold Pursuit” at $10.8 million. The film’s opening was overshadowed by controversy over racially fraught comments by lead actor Liam Neeson, and Lionsgate canceled a red-carpet premiere, but Variety said the opening tracked with expectations. “The Upside” from STX Films earned $7.2 million in its fifth week out. The film stars Bryan Cranston as a wealthy quadriplegic who hires ex-convict Kevin Hart as his caretaker. In fifth place was last week’s leading film, “Glass” from Universal, at $6.4 million. The M. Night Shyamalan thriller, mostly set in a psychiatric ward, stars Bruce Willis, Samuel L. Jackson and James McAvoy.